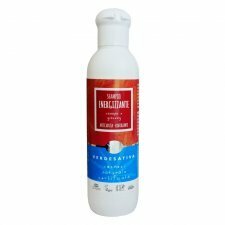 Ideal for dry and sensitiv problem skins. 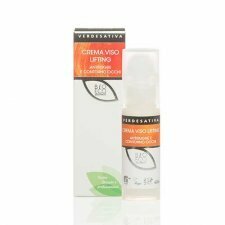 The conbination of excellent vegetable oil as Hemp Oil with Bisabolol, Ale, and Ceratonia Siliqua, prevents and reduces expression lines, stimulates microcirculation, promotes cell turnover and revitalizes the skin. Omega 3 and Omega 6 effectivly slow down skin aging and improve its natural defences. 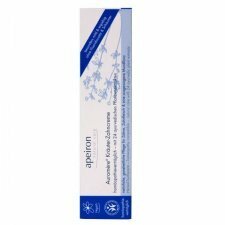 Anti-aging refreshing and invigorating, after shaving donates an excellent moisturizing and soothing treatment. 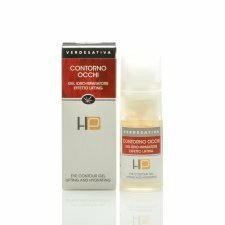 Prevents redness and strengthens the natural defenses of the skin, thanks to the enriched formula with calendula and tea tree. Restore vitality and firmness to the skin, stretching also small wrinkles. 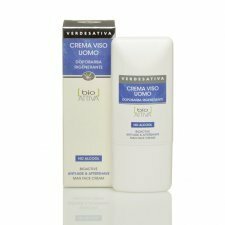 Regenerating the skin daily, absorbs quickly and leaves no traces of grease. 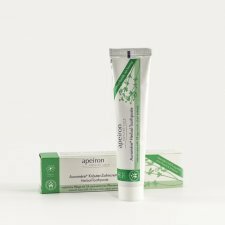 Ayurvedic herbal toothpaste with 24 plants extracts. No extra foaming agents. Fine cleasing agents clean the teeth gently and removes damaging plaque. 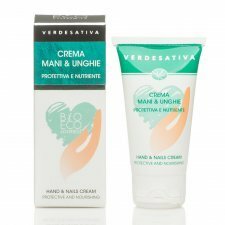 Protective and nourishing hand cream, thanks to the nourishing and moisturizing action of Omega-3 and Omega-6 contained in the precious Canapa Sativa oil, it protects effectively from external chemical and physical agents, has an intense moisturizing and antioxidant action, as well as preventative of skin aging. This lightening action formula is indicated in the dermocosmetic treatment of brown and senile spots. Energizing shampoo with hemp and ginseng. Thanks to the stimulating and reinforcing properties of ginseng this shampoo is an effective adjuvant for preventig hair loss. 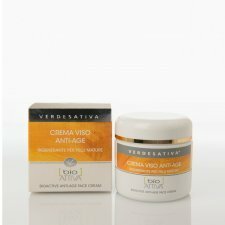 Donates vitaly and radiance a more healthy and thicker appearance. Thanks to its delicate formula it is also suitable for a frequent use. Hemp and and linen oil restoring shampoo, specific repair treatment for treated, stressed and dried hair. This shampoo restores your hair by moisturizing strengthening and protecting it. Gently cleanses giving softness, light and volume without damaging the scalp. Also suitable for daily use, your hair will be soft and easy to comb. Revitalizing hair conditioner with hemp and linseed oil. Softens, volumizes, untangles long, dry, fragile and difficult to treat hair. The oils of almond, sativa hemp, linseed together with other precious plant extracts donate shine and elasticity to the hair, revitalizing and protecting it. Keep on for several minutes before rinsing. Suitable for frequent use. Hemp and clay purifying shampoo. Specific treatment that purifies and revitalizes, cleanses deeply the skin by absorbing impurities and excess sebum. Rebalancing and purifying, gives vitality and light to the hair. We recommend using the product in cycles, alternating it to the rebalancing Verdesativa shampoo. Intimate cleanser with for kids and babies with pH between 5 and 5,5. With oats, mauve, marigold, chamomile, panthenol, aloe and rice starch. Ideal for diaper irritation. 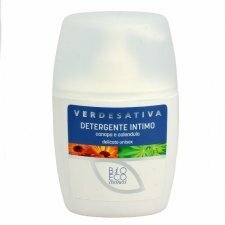 Intimate cleanser with physiological pH for daily care of the whole family. 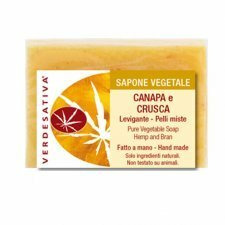 With marigold and hemp for a pleasant sensation of freshness and well-being. Formula designed for all hair types, rich in softening and moisturizing plant extracts, protects and nourishes the hair and scalp effectively. Also suitable for the small ones. It gives light and smoothness without damaging the natural moisture balance of the scalp. Recommended for frequent use. 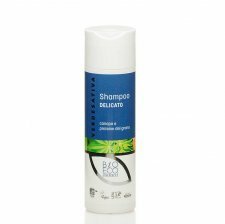 Rich in natural active ingredients, this shampoo creates an unfavorable environment for lice. 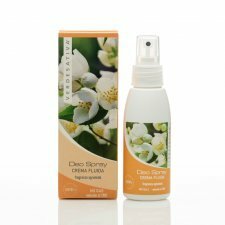 The synergistic action of tea tree essential oil, bactericidal and purifying, neem oil, fungicide and insect repellant, and andiroba oil, anti-inflammatory and healing, makes this product very useful to discourage the annoying parasites that sometimes infest the cute of adults and children. 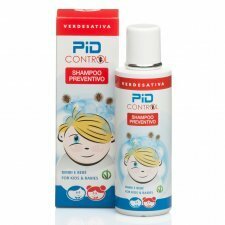 Thanks to the soothing power of chamomile and calendula, and to the peculiar hydration of hemp oil, the Pid Control shampoo ensures protection and hydration without attacking or altering the natural balance of skin and hair. Its delicate formula makes this product also suitable for daily washing. Smoothing soap for combination skin with 100% organic hemp oil and bran. Handmade product, cut by hand. 100% natural and bio degradable eco. Certifications Vegan and CoCoNat. Cruelty Free Product and Nickel Tested. 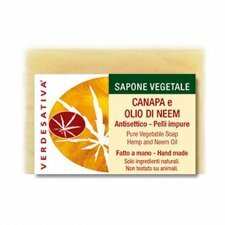 Antiseptic soap for impure skin with 100% organic hemp oil. Handmade product, cut by hand. 100% natural and bio degradable eco. 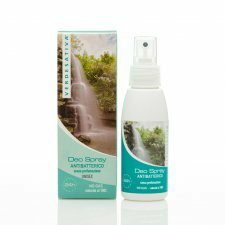 Anti-bacterial deodorant spray rich in anti-odor vegetable substances. A totally natural, delicately perfumed, emulsion for sensitive skin.